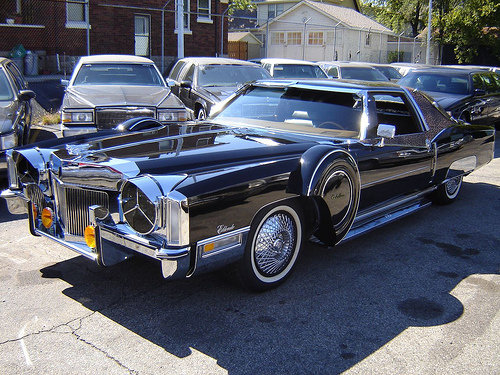 1978 Cadillac Ambuster 6 Door Limo!!! 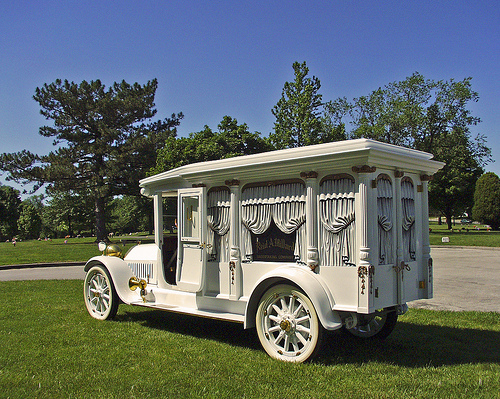 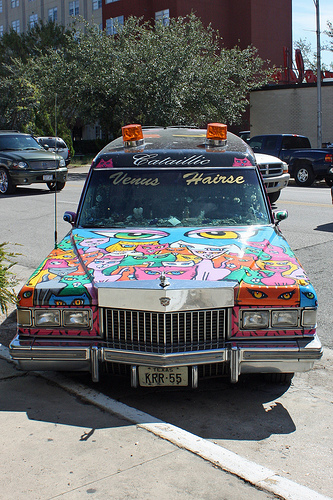 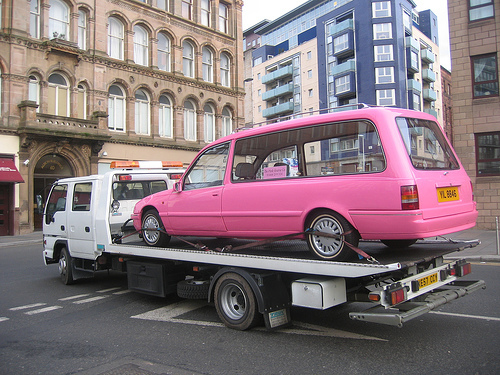 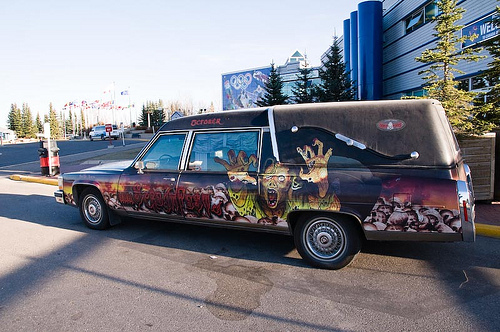 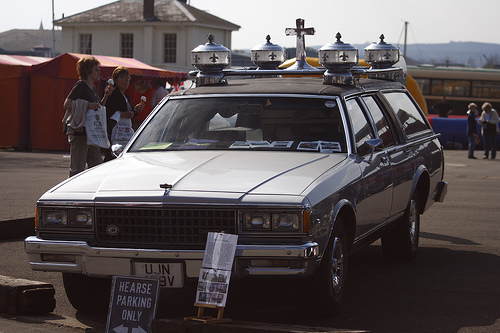 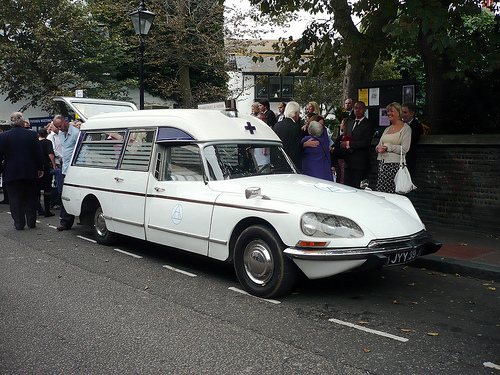 The Pope would love this hearse. 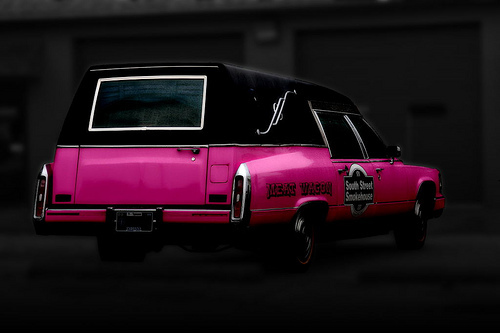 They will turn anything into a hearse oversea's. 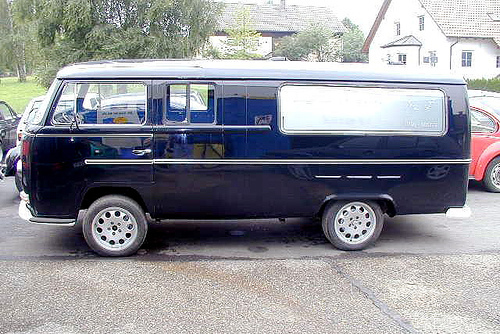 one of the most unique designs ever. 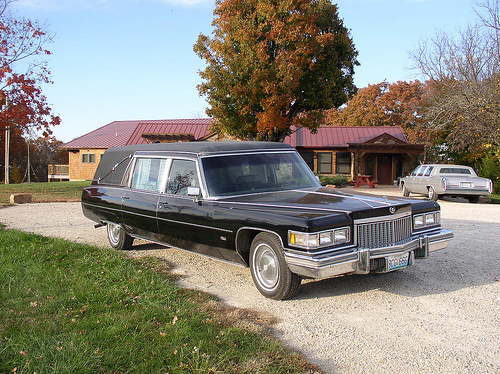 Just give Rance a call and he will show you some of the best hearses ever made. 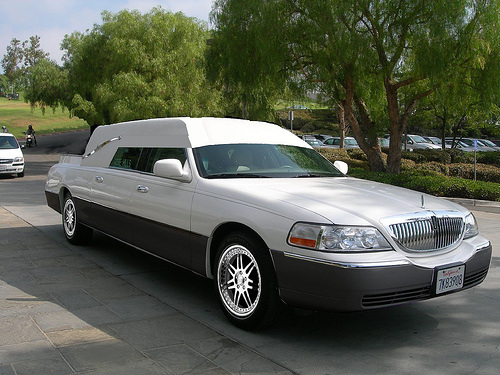 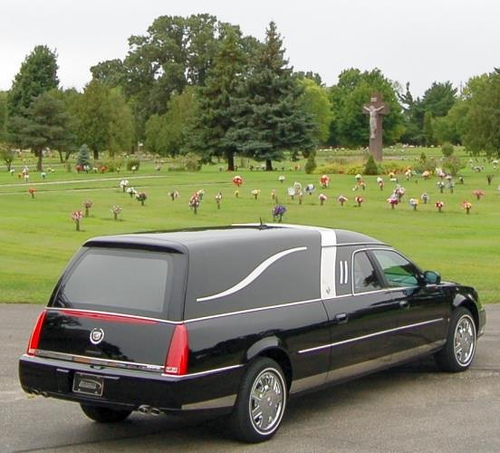 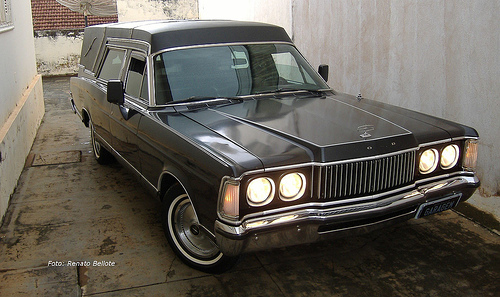 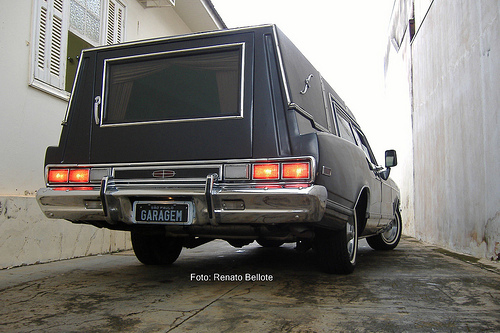 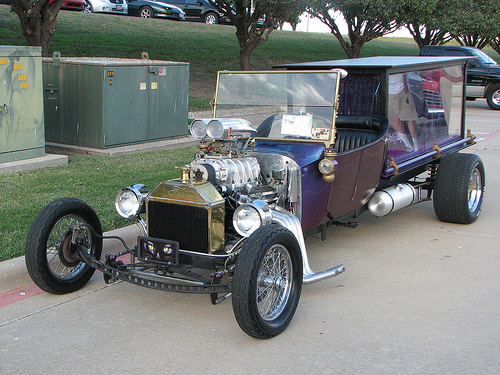 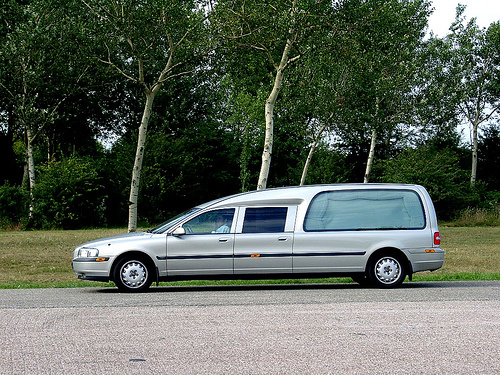 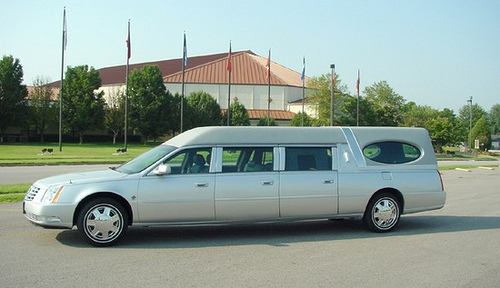 So now you can take the family to graveyard with you, in one car. 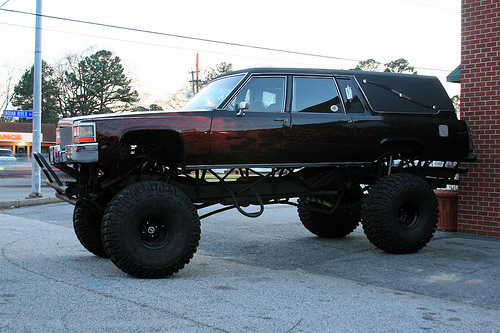 This S&S endloader, can run over any tombstone. 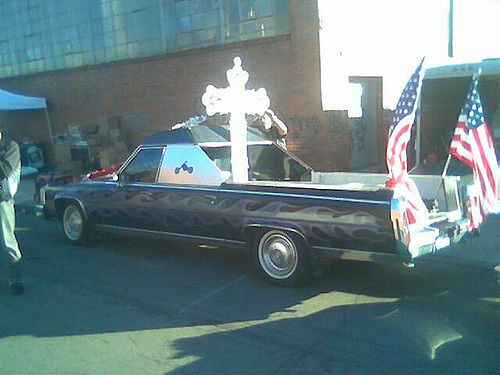 Everytime I think I have seen everything, they come up with something ne to blow my mind. 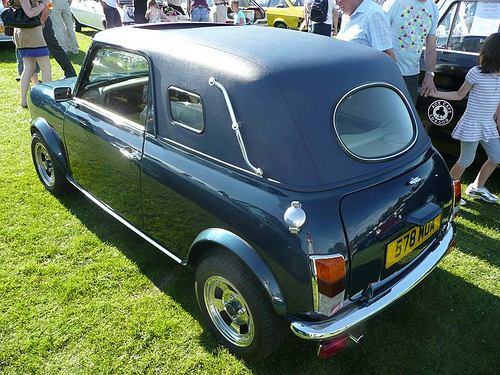 Are you kidding me, what are you going to hall midgets. 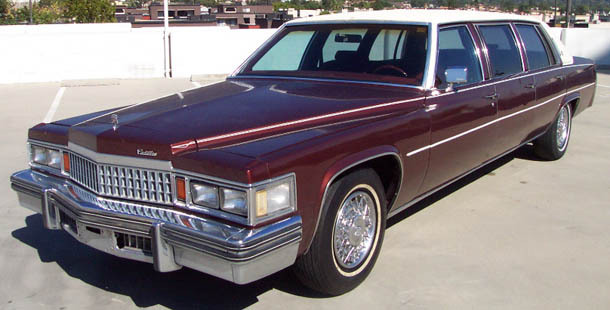 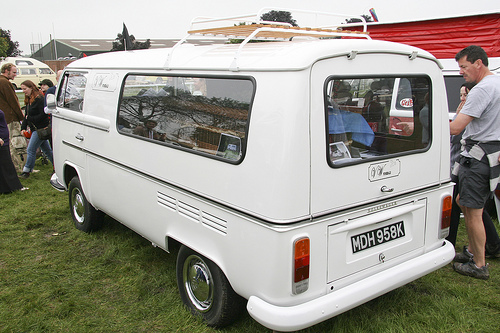 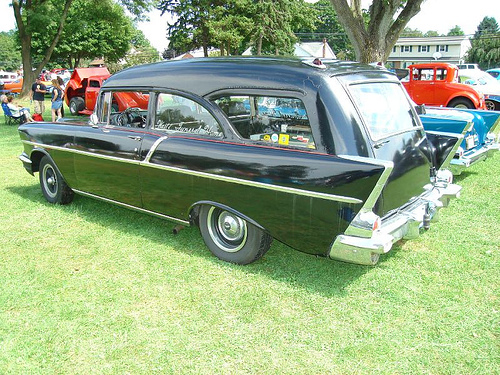 Talk about your boxy lincolns, this is a awsome car. 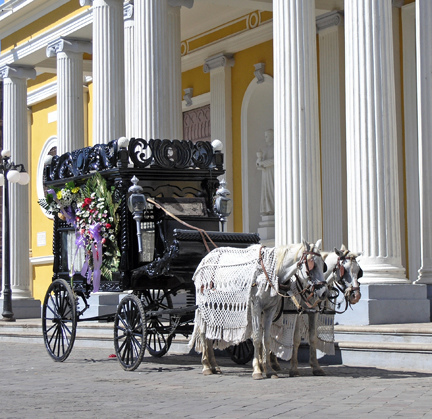 Horse Drawn hearses are always the way to go. 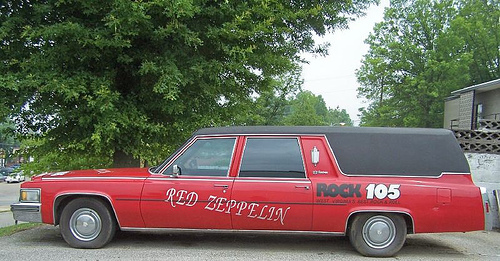 It is one even my dad would ride in.